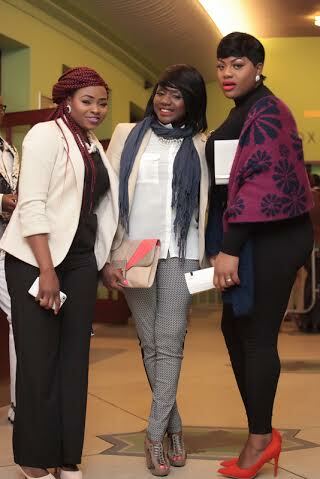 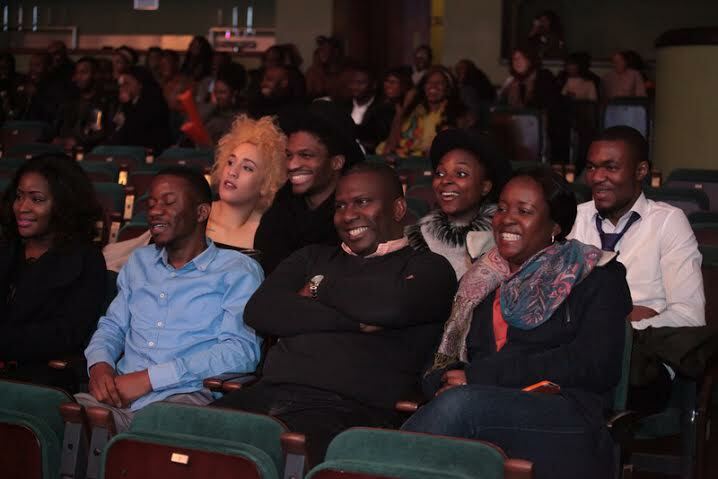 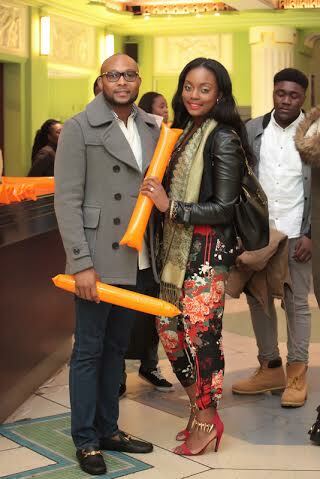 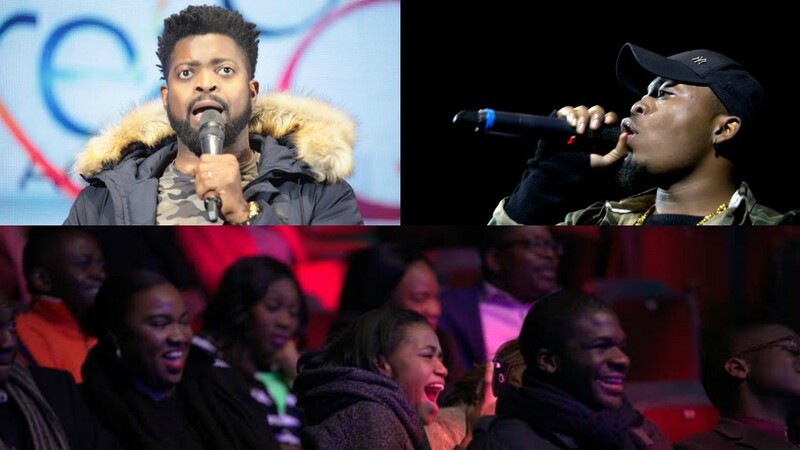 We lit up London’s Eventim Apollo event centre on Valentine’s Day, February 14, with the finale of the GTCrea8 Lords Of The Ribs comedy concert. 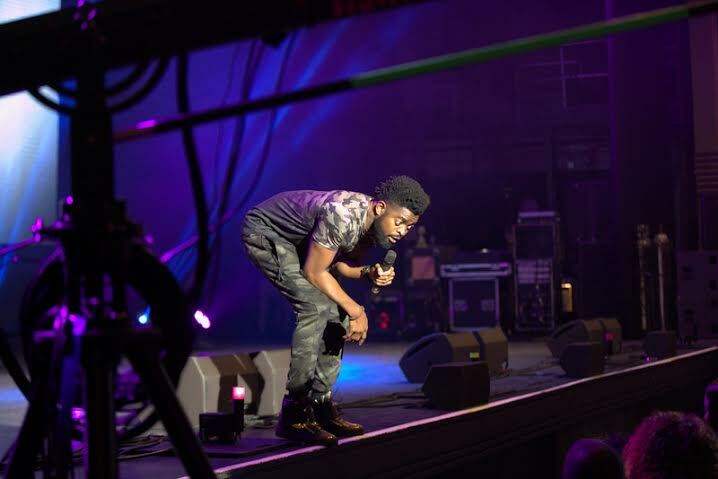 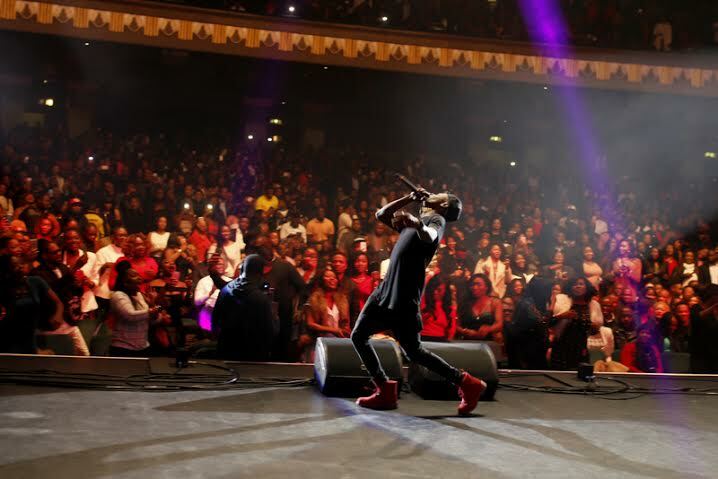 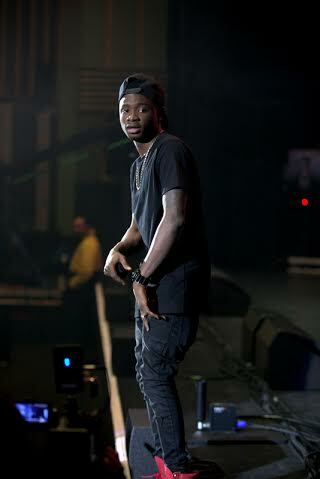 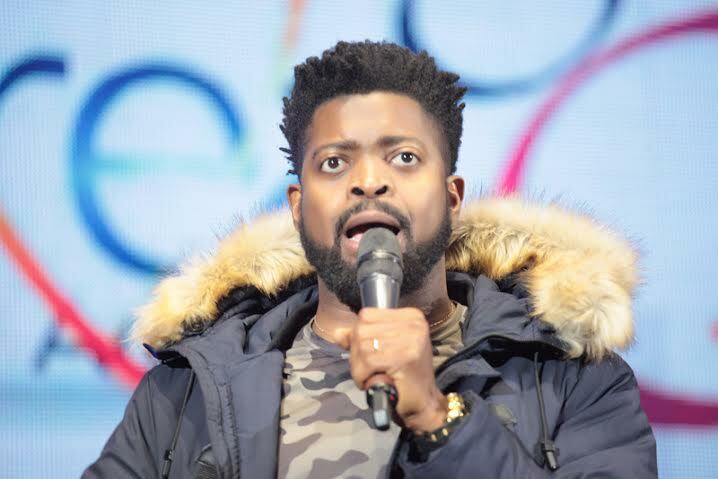 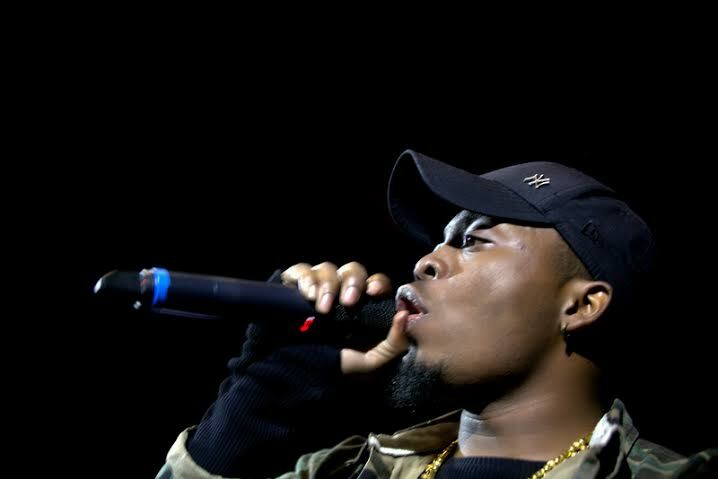 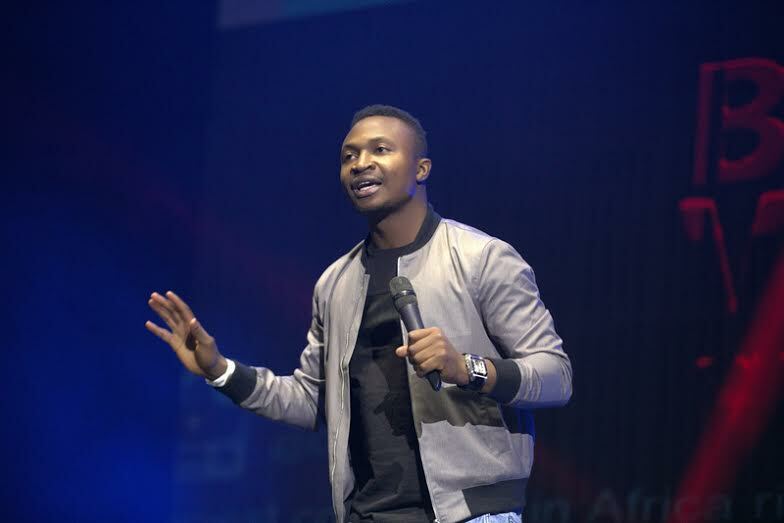 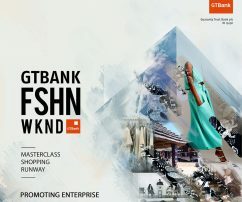 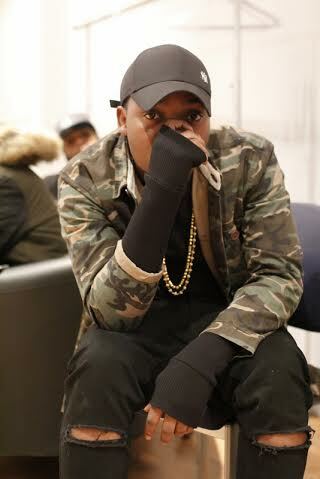 Host and headliner Basketmouth, YBNL chief Olamide and his talented protégé Lil Kesh supported by other great acts brought their A game and gave the UK crowd the best of Nigerian comedy and music. 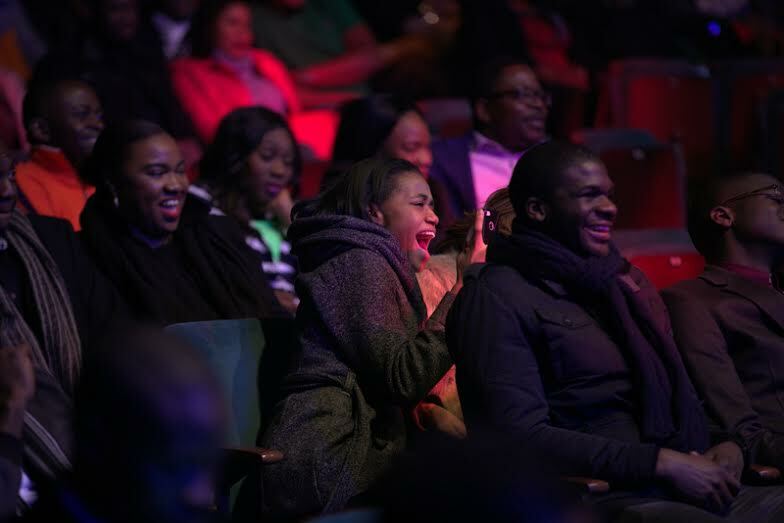 Thanks to @gtcrea8 for their great service and amazing show…?? 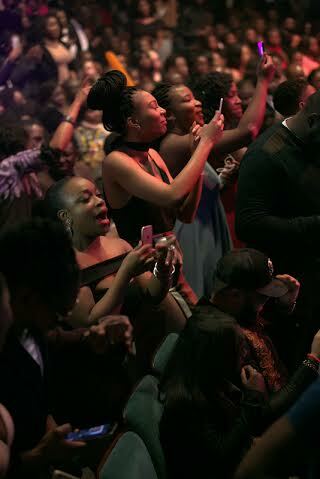 If you weren’t at the event and you didn’t watch the livestream, or you just want to relive the memories, there’s a pick of the best photos from the fun night below.